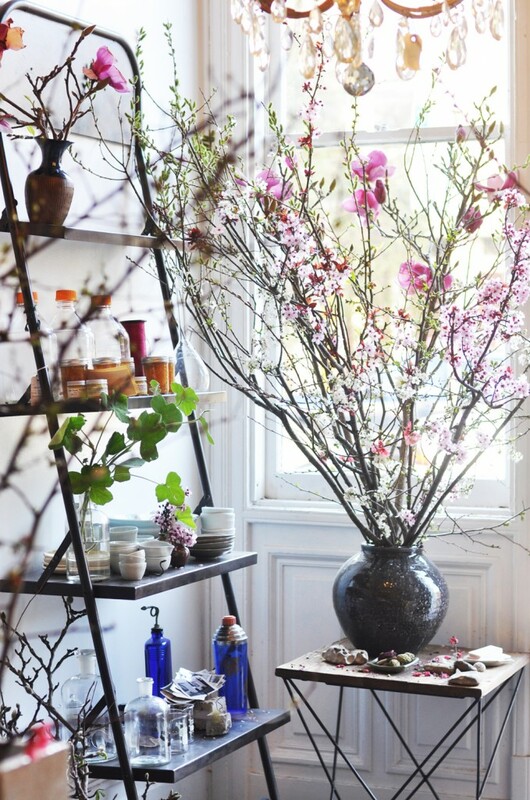 Louesa is a small flower shop in Hayes Valley, just around the corner from In Bed, at Hayes and Laguna. 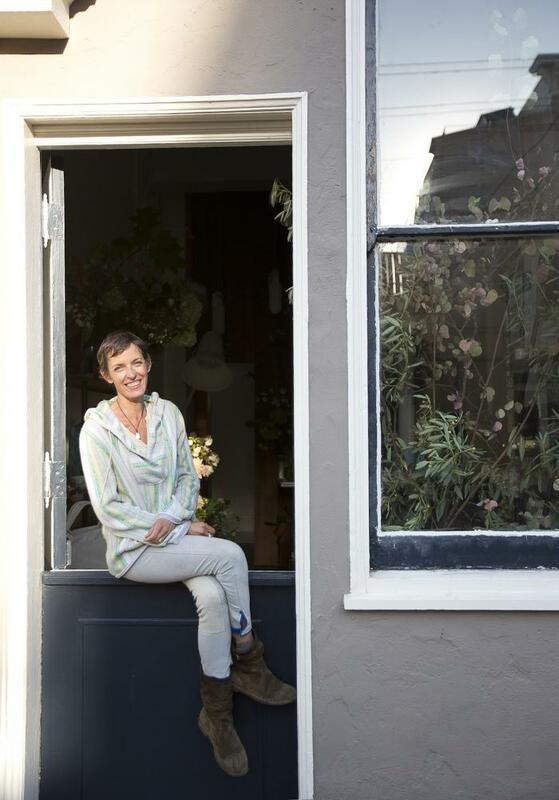 Here owner Louesa Roebuck showcases her wonderful floral arrangements as well as other interesting organic elements and unique ceramics. 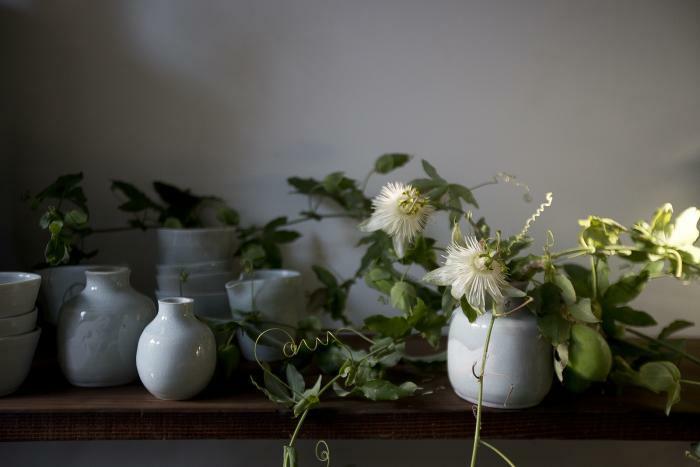 Louesa (and Nama ceramics) were recently featured on Gardenista as well as SF Girl By Bay. 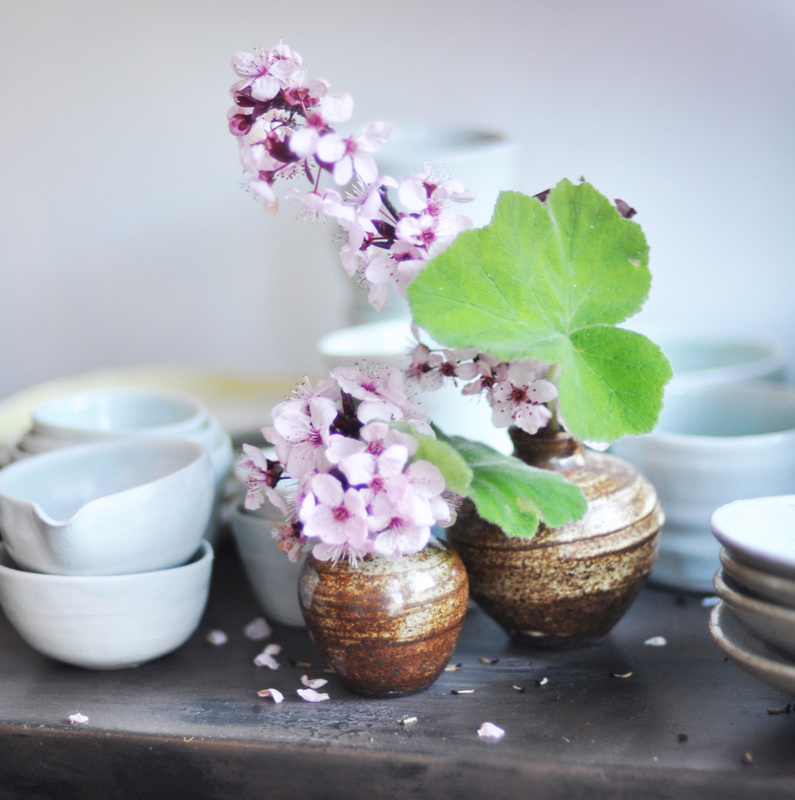 Now, you can get Nama-ya ceramics at Louesa too!